Staring at an empty page wondering where on earth to start? Struggling to engage your audience through your videos? Trying to figure out how to write corporate content that won’t bore your readers to death? We’ve got you covered! The use of storytelling in digital marketing helps marketers not only engage with their audience better but also have enough of an impact on a brand’s online – and offline- presence. Ah, let’s not forget about the SEO aspect of a carefully crafted content, too. 1. Use a conversational tone, as if you were speaking to the reader or viewer in person. 2. Huge chunks of text scare people, so try to use shorter paragraphs broken up with headers, images and graphs. 3. Try not to sound patronising, like you’re dumbing down ideas or like you’re talking down to someone – imagine you’re talking to a smart and curious friend. 5. Avoid jargon and overly technical language. Seriously. Everyone hates jargon. 6. Avoid long, winding sentences with lots of subclauses. 7. For video scripts, remember to write for the ear, not for the eye. Read it out loud to make sure it flows! 8. Keep videos short. Anything longer than three minutes and the drop-off rate will increase sharply. 9. If you’re speaking to the camera, rehearse, rehearse, rehearse! The more you rehearse the more natural it will feel (we promise). 10. Keep sentences short and simple, limiting your use of words with more than three syllables. 12. … But audio quality does matter. People forgive shaky or grainy video, but if they’re struggling to hear they’ll switch off! 13. Remember who you’re talking to. In other words, you need to adapt the type of stories you tell and the tone you use to the specific audience you’re talking to. 14. Start with an intriguing or entertaining anecdote to draw your audience into the story and the point you’re making. 15. Capture your audience’s attention by tapping into the seven fascination triggers: power, lust, mystique, alarm, prestige, vice and trust. 16. Start your story in the middle of some kind of conflict or tension – at a crossroads, with a character at rock bottom, a crisis point for your business, a peak of an argument, etc. 17. Make it clear why the stakes are so high that your audience is invested in the story and rooting for you (or your characters) to pull through. 18. Leave people wanting more. Certainly, you don’t have to answer every question in this one piece of content (that’s what your CTA is for! ), right? 19. Read lots of (good) fiction and make a note of what works and why you like it. Try to be as specific as possible. 20. No one really cares about your corporate message, they care about how the story makes them feel or what it teaches them. Don’t forget that. 21. Watch stand-up comedy, playing close attention to how the comedian drops the breadcrumbs of a story all the way to the punchline and uses comic timing to maximise the effects. 22. Be honest and authentic. Overly embellishing or completely making up a story will sound false to your audience and undermine your credibility if it turns out to be false. 23. People buy from people, so focus on showing your personality or developing your characters. 24. Always draft a framework or structure for the story you’re telling before you start writing. 25. Finally, and most importantly, know why you’re telling this story. What, specifically, do you want your audience to think, feel and do? Write this on a post-it note and stick it to your screen! 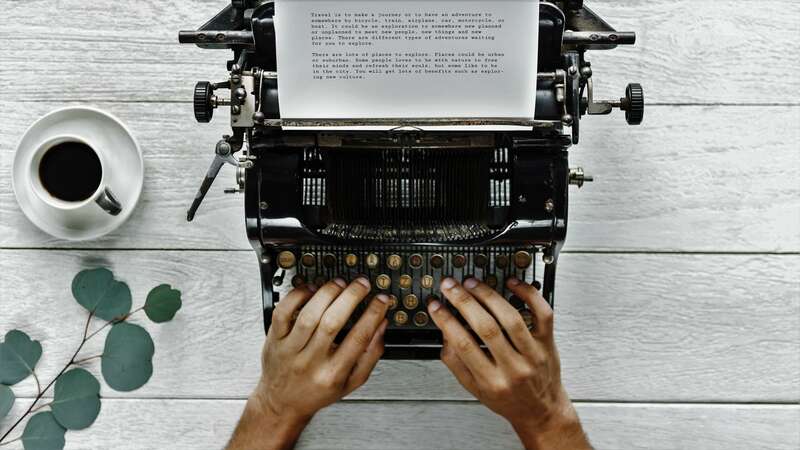 Ah, whilst implementing our top tips for storytelling in digital marketing and ensuring a better audience engagement as well as avoiding boring your readers, why not take a look at our content marketing tips article.